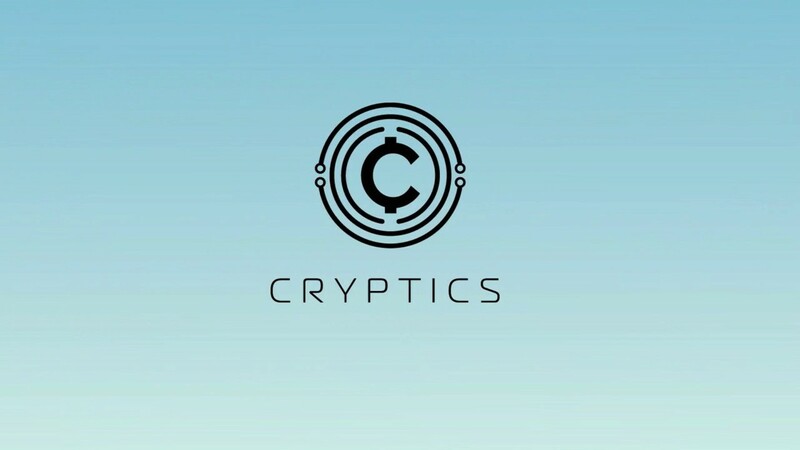 - Development of the Cryptics idea. - Testing the mathematical models. - ML&DL testing on collected data. - Adding the news and social data sources. - Token and wallet development on Ethereum basis. - Enlarge the team with experts in ML&DL, UX, Marketing, Business Development. - Prepare ICO (Whitepaper, Website, Marketing). - Hello World for the MvP in Nov. 2017. - AI development for forecast improvements. - Marketing activities over the world. 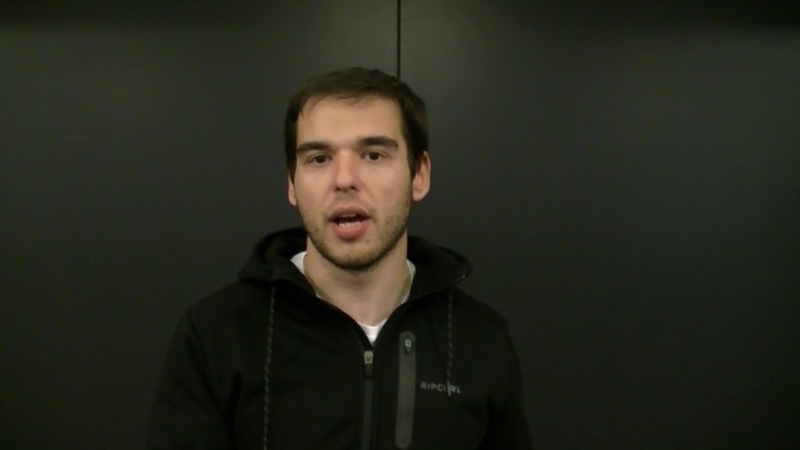 - Attracting AI experts groups on a competitive basis. - Cryptics tokens as payment for forecast service. - Full bot's integration for all market transactions. - Development of the decentralized funds infrastructure. - Automatically portfolio management based on KPI forecast. - Full version is ready and starting next level of development. - Adding more real-time signals from media to increase the speed of forecasts to real world meanings. - Over 30 000 transactions per month based on forecasts. - Launch of the dezentralized funds managed by Cryptics users. - Based on AI forecasts and auto-management. - Earning on forecasts, fund infrastructure and marketing for the funds.